We are going to review a hot selling product today. This stroller is one of the most sellers in jogging stroller category and today, we will find out whether you should go for it or not. The name of the product that we will review is Baby Trend Expedition Jogger and it has two editions. One is Vanguard and another one is Phantom. 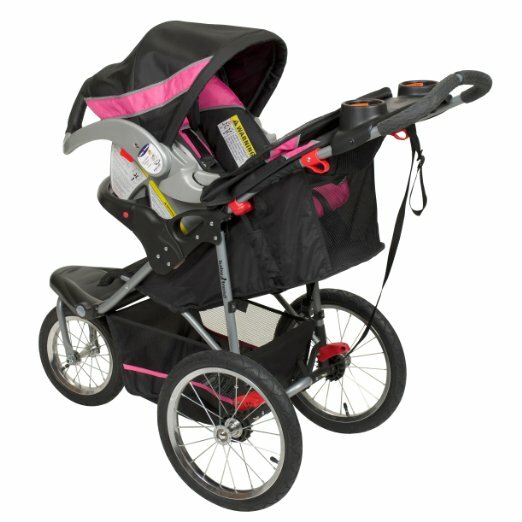 Our review will start describing some of the important features of this jogging stroller. Then there will be the Pros and Cons section and finally, we will have the final words. Let’s start. As you already know, there are two different varieties of this product and the features vary too. In this review, we will be discussing about the Vanguard style. This is a cool feature of this expedition jogger. As this is a stroller for jogging lovers, this big canopy helps the baby to be comfortable even in hot sun. The canopy is actually of great size and it covers the full baby making sure that the baby is free from sun rays or even rain. The tires are not great but obviously of standard types. The tires are air-filled which will make it easier for you to move the stroller. There is a front wheel lock feature in the tire system which is good. The tires are designed especially for the joggers so that they can easily move with the stroller even in sand or rocky places. There is also a rear braking system available in this baby stroller. The one hand folding system makes it super easy for the parents to fold the stroller and to take it where ever they want. It has been designed to save space as it is a travel friendly jogger. 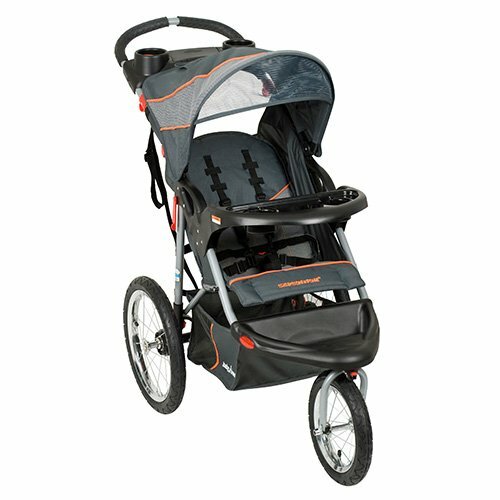 Note: Though they call it a Baby Trend Expedition Jogger, you can actually use it for all other purposes too. 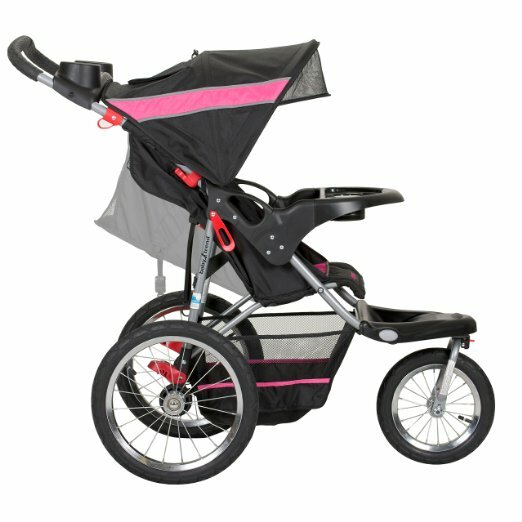 Most people who buy this stroller are not joggers but they buy it because of the great features available in it. So do not worry if you are not a jogger, it won’t be a problem at all. If you want to go with a great priced product with super value then Baby Trend Expedition Jogger is a good one to go for. This product offers so many benefits if you compare it with the price that it comes with. This great lightweight stroller is ideal for any parent who love to go out with their babies. All in all, this is a good one to pick.